9-R students and their families may come by to select items from the food pantry to supplement their groceries for the week. No paperwork or ID required! Thank you to our sponsors, EXIT Realty and American General Media, for making this all happen. 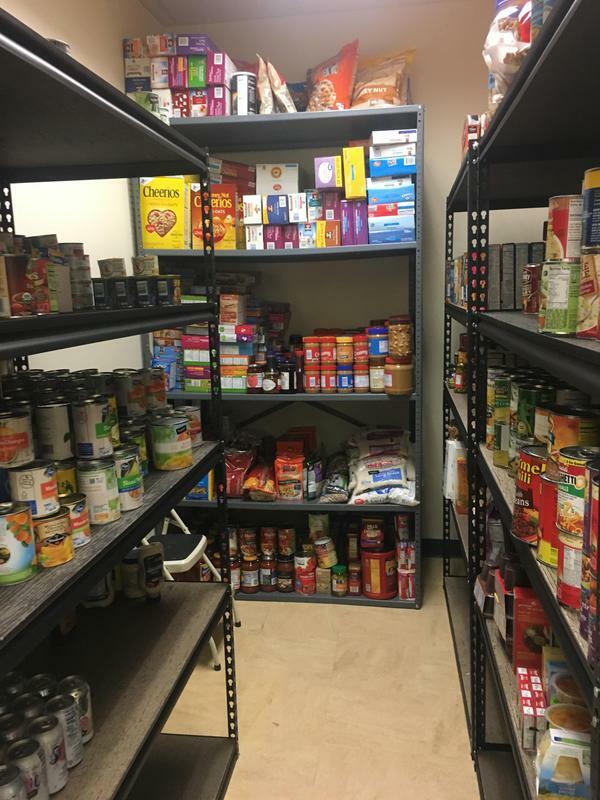 You can make monetary donations to the Food Pantry in person at the District Building located at 201 E. 12th Street, or at EXIT Realty located at 1032 Main Ave. Online donations are also accepted through PayPal by visiting our Nutrition Services page - COMING SOON. Food donations are being accepted at the District Building as well as at the Food Pantry, located at Durango High School at 2309 Main Ave. If you are interested in volunteering at the food pantry, please email us at info@durangoschools.org.